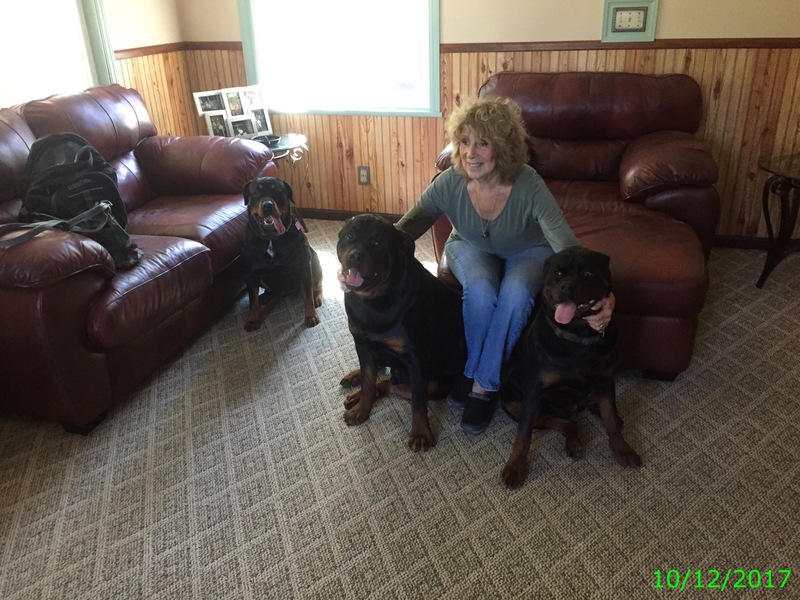 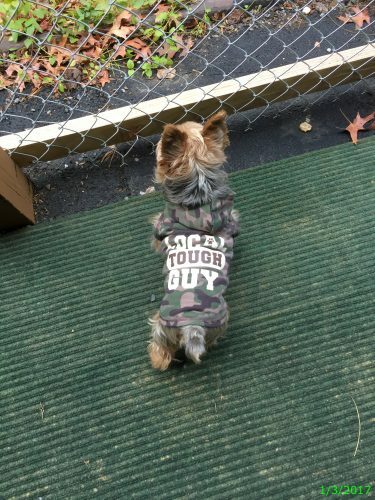 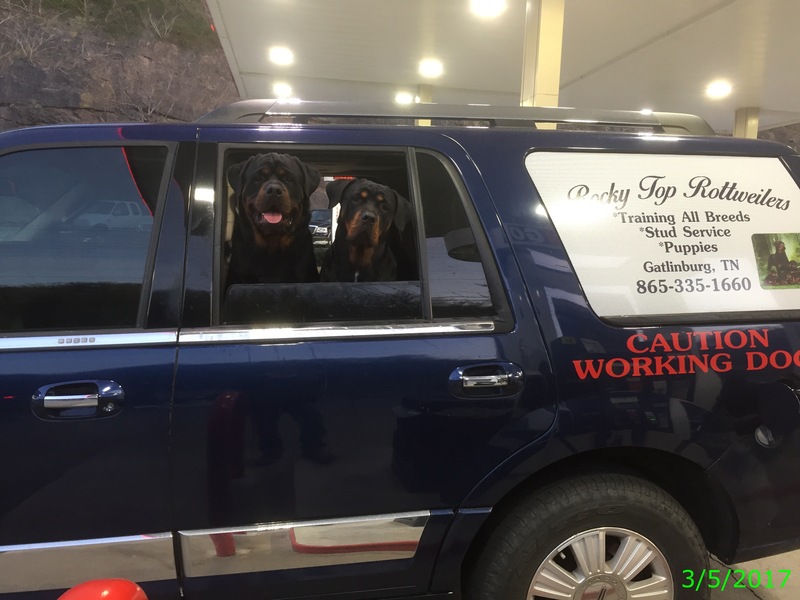 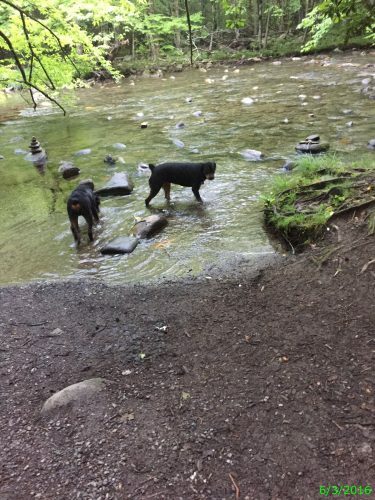 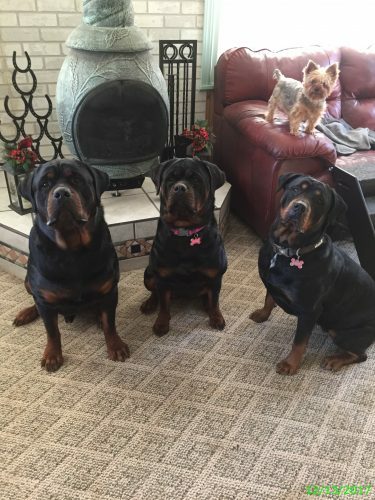 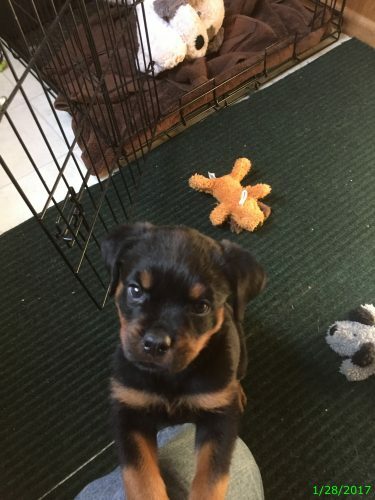 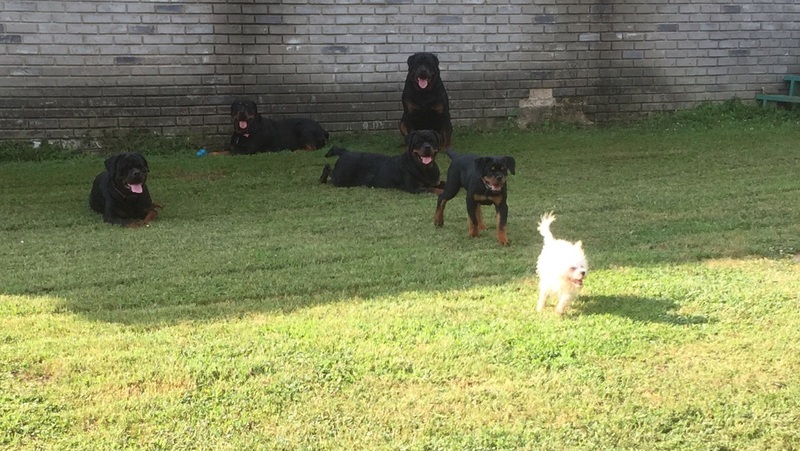 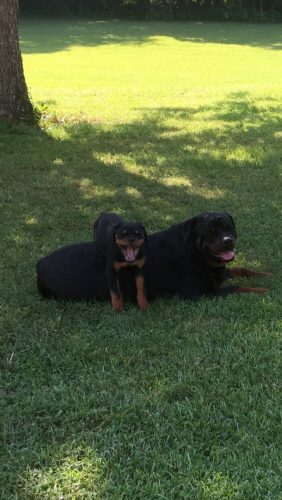 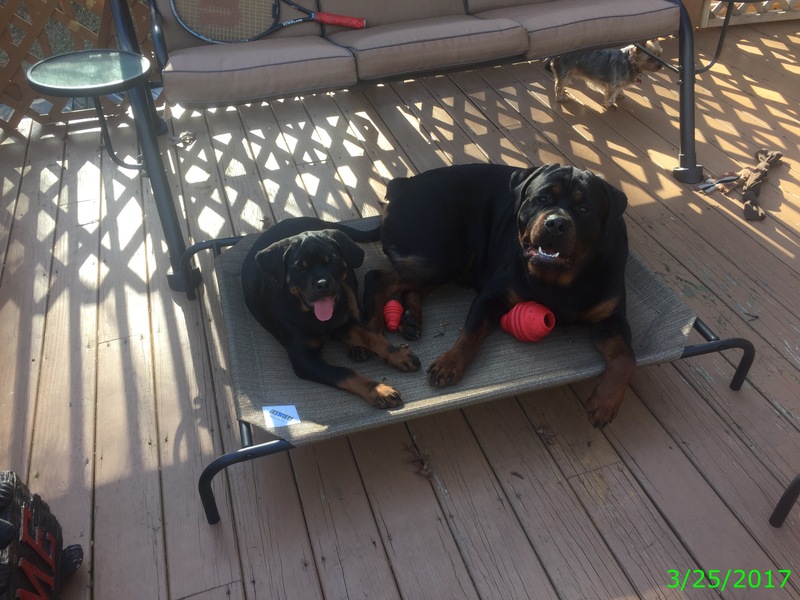 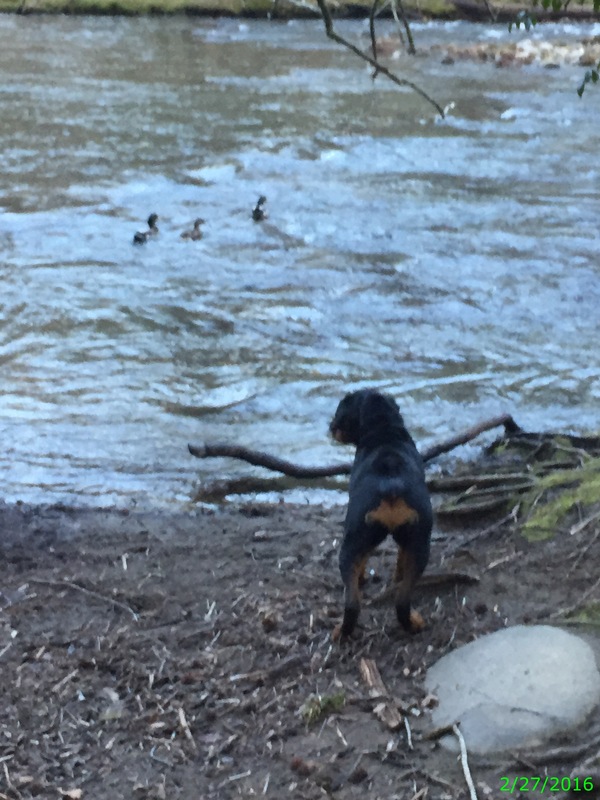 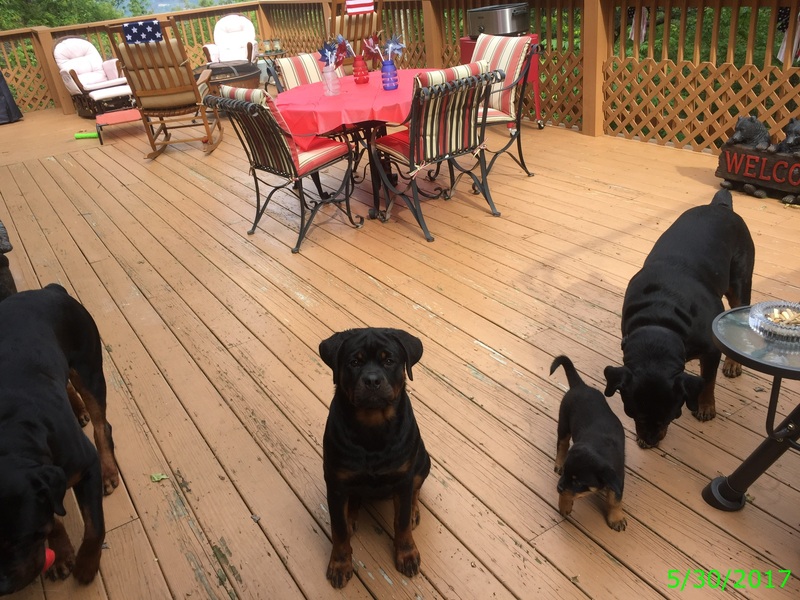 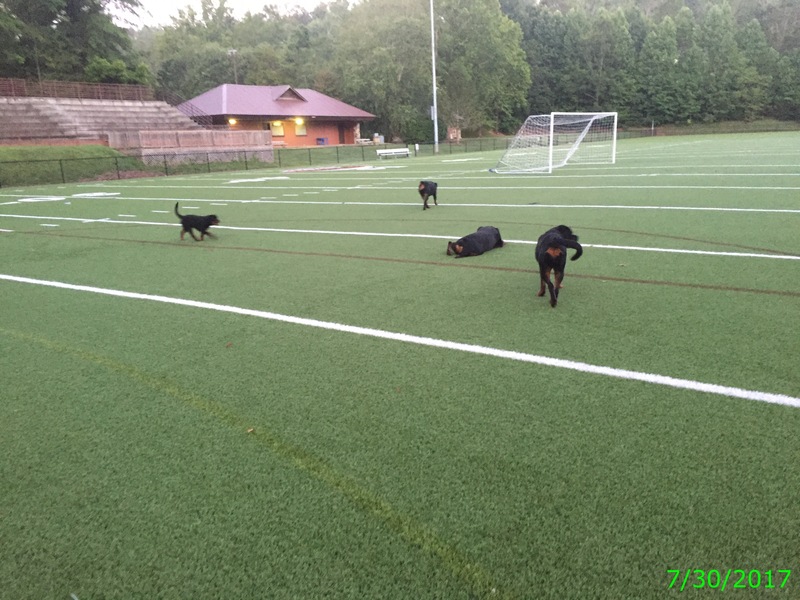 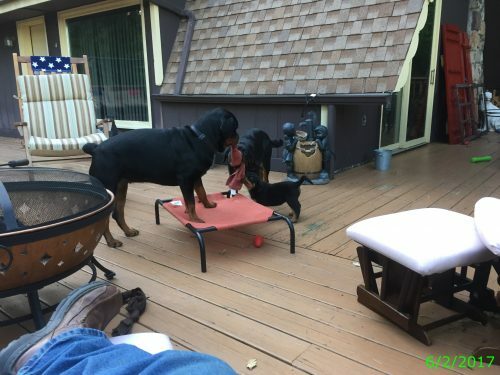 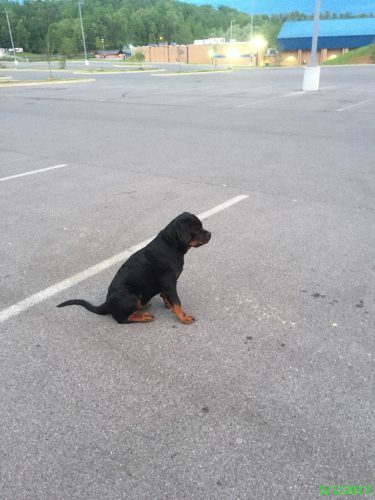 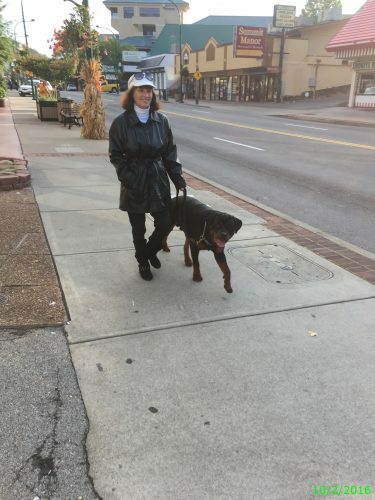 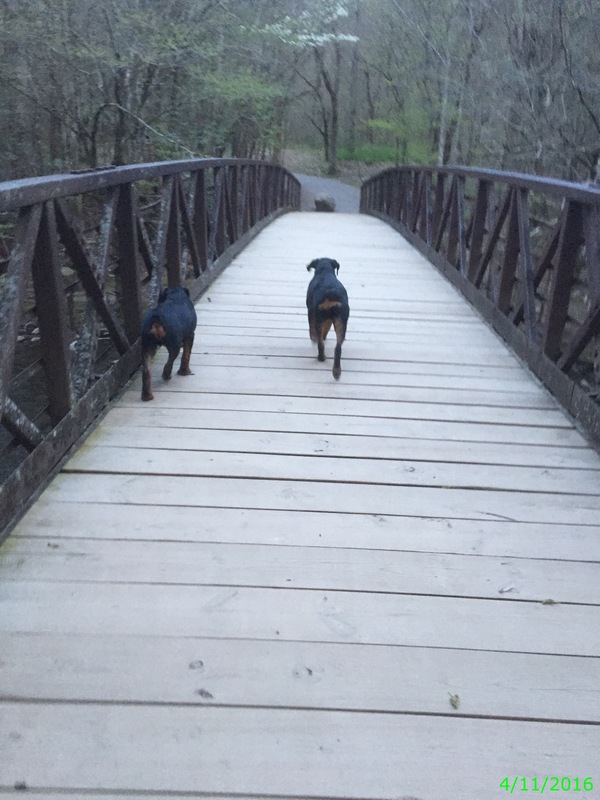 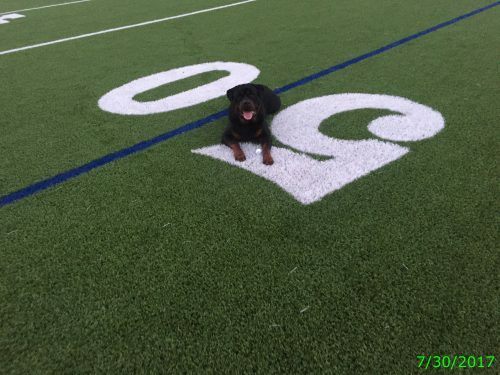 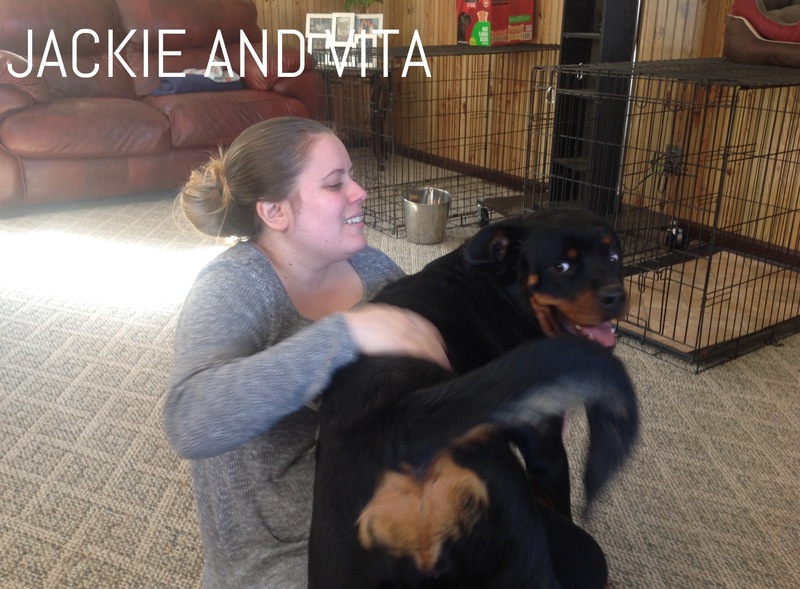 Gallery – Rocky Top Rottweilers Inc. 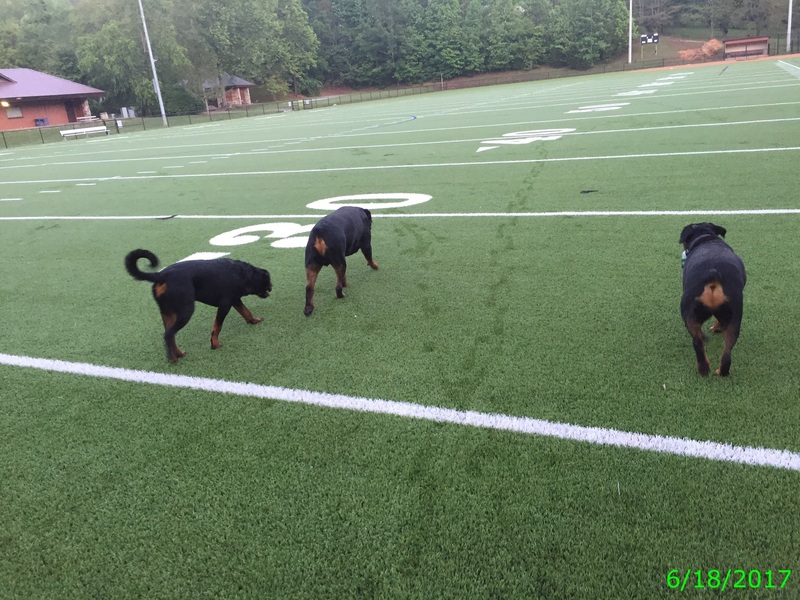 The whole team takes the field and the crowd goes wild!! 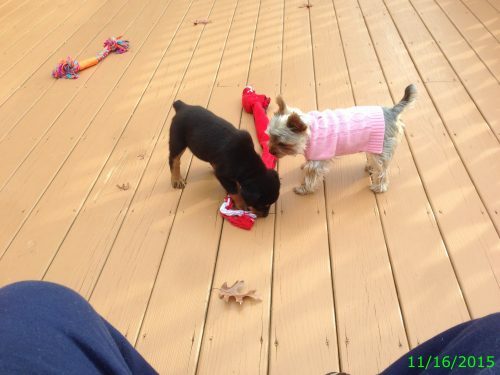 Kodi and Lacie – Best Friends Forever!